What's on Netflix > Netflix News > When will Season 3 of Jane the Virgin be on Netflix? When will Season 3 of Jane the Virgin be on Netflix? 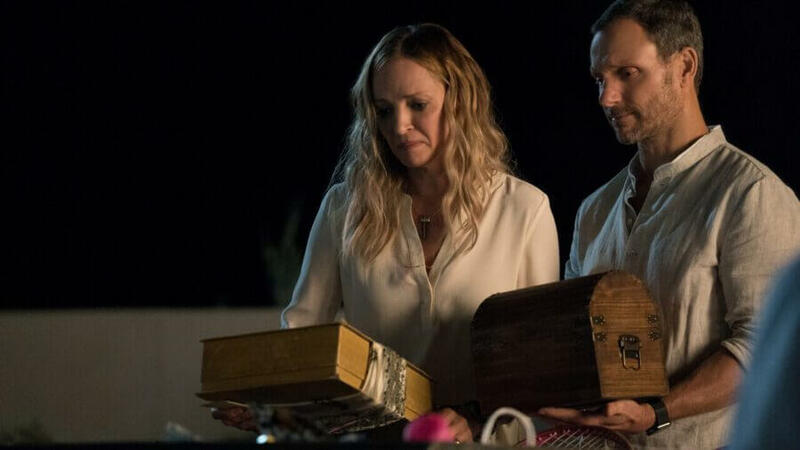 Jane the Virgins season 3 has taken the series to the next level this year with Jane actually committing the deed and for most, that means you’ll be desperately wanting to watch or rewatch the whole of season 3 on Netflix. 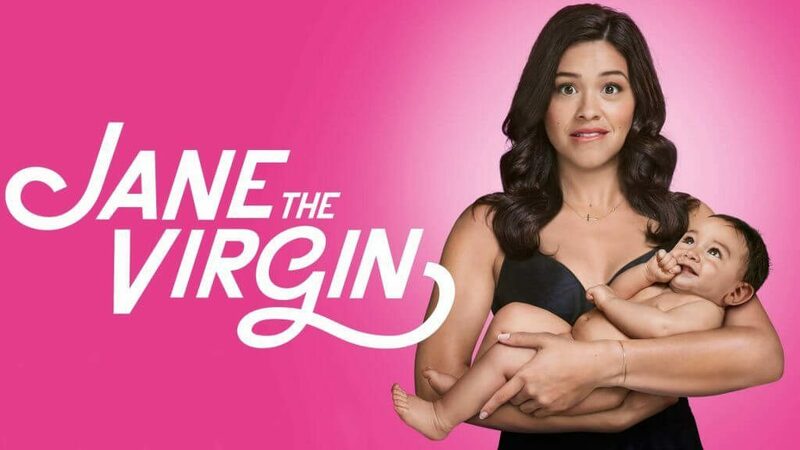 We’re here with good news about the season 3 release date of Jane the Virgin on Netflix as it’ll be coming to Netflix sooner than the previous seasons. The CW series which first premiered in 2014 has been a staple and frankly a change of pace for The CW which is more commonly known for its superhero adaptations and supernatural shows. The CW hoped to grab the attention of the same people that watches The Vampire Diaries and that they certainly did. Season 3 of the show actually dropped the last two words of the title, well technically they crossed them out. The show revolves around Jane who gets pregnant after a swab test gets mixed up. It’s all about how she deals with that in a deeply religious family. 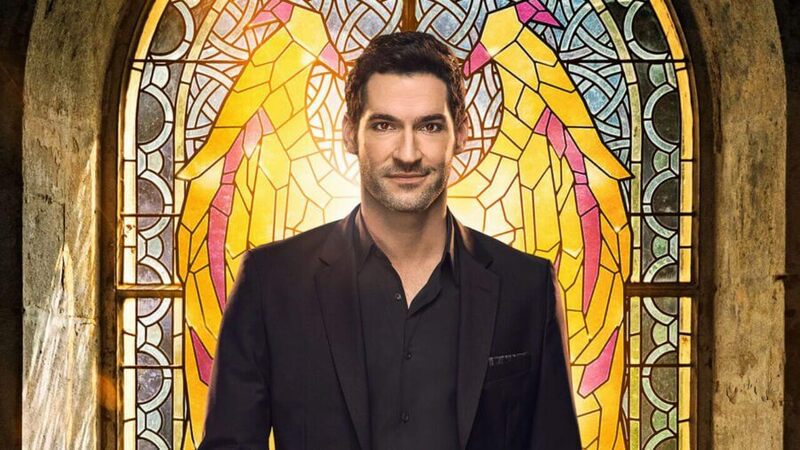 Once again, the series started airing on The CW in October meaning there’s no change in the shows schedule making it much easier to predict its Netflix arrival. Under normal circumstances, we’d be getting new episodes in July but this year we think it could be even earlier. The CW over the summer signed in a new contract with Netflix that states it’ll be bringing its shows earlier to Netflix than normal. In some instances, we could have new seasons arrive just eight days after their season finale airs. If this is indeed the case for Jane the Virgin, it’s safe to say that we’ll be getting season 3 drop on Netflix in late May 2017 or early June 2017. That’s excellent news and will give you plenty of times to rewatch the series over and over before the inevitable season 4 in fall 2017. Are you happy about getting Jane the Virgin on Netflix sooner than normal? Let us know in the comments below. Why isn’t ‘Jane the Virgin’ Season 4 on Netflix yet? 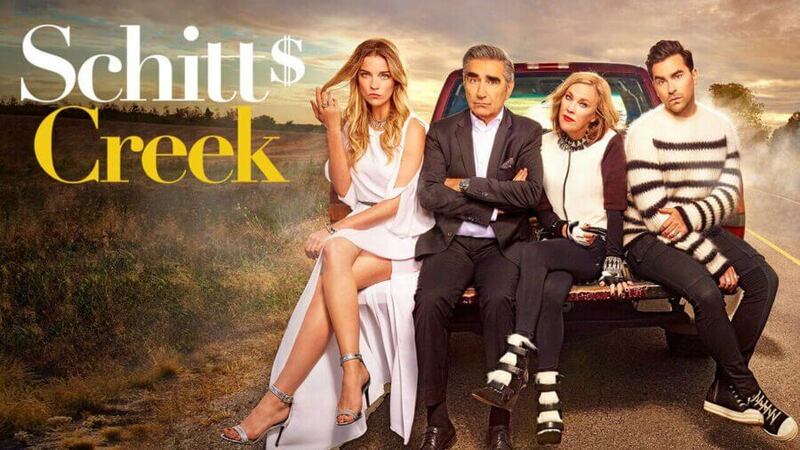 When will Season 5 of 'Schitt's Creek' be on Netflix? Next story When is Season 4 of Velvet on Netflix?